Hositrad was founded by Jacob Tomassen (mechanical engineer) in 1966, he worked for Central Scientific for some years and picked up the vacuum experience. In 1966 Jacob got in contact with Dr. Lewis D. Hall, who founded around that time Andar Corporation in Mountain View, California. That was the start of Hositrad, selling in all of Europe Andar Ion-pumps, Electron Beam Ti Sublimation, Hall flanges (compatible to CF) without knife edges, valves, manipulators etc. and in 1968 selling Veeco products: leak detectors, gas analyzers, vacuum evaporators, sputtering systems etc. From 1967 Jacob Tomassen started to make vacuum chambers and specials. In 1977 UTI Instruments was added to the sales program with High Sensitivity Mass Spectrometers. Jurgen Tomassen took over the company in 2001. 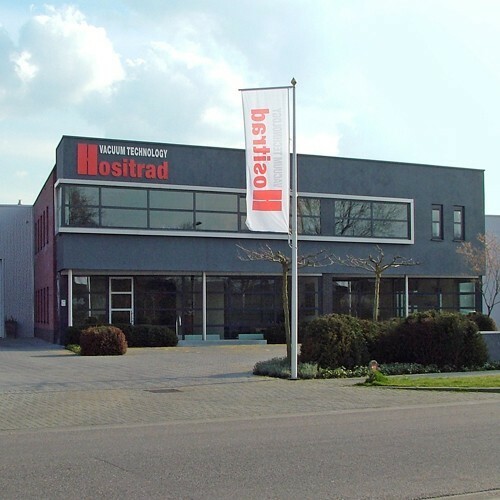 Hositrad's head office in Holland has moved into a complete new building of 2500 m2 since 2007. 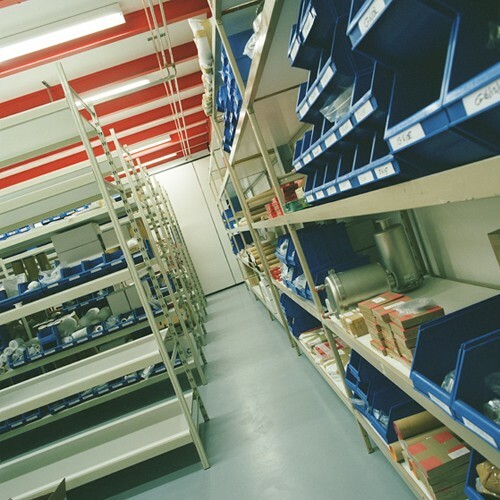 In this new building we have a big stock room where we store all standard flanges, fittings and electrical feedthroughs. 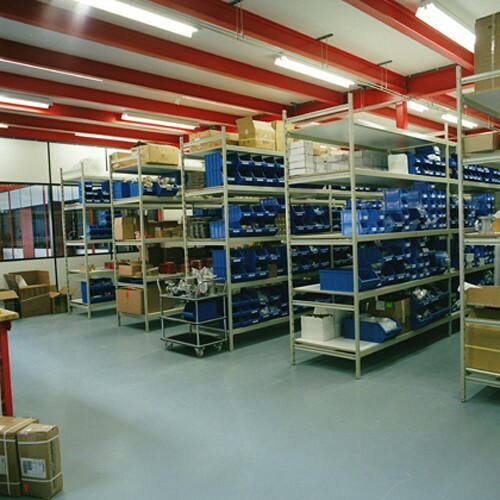 We also have a machine shop, welding room, ultra-sonic cleaning room and leak testing room.